Nearly a month ago, before Pink’s health became precarious, we left College Station in route to Mexico, Yosemite, and the redwoods, with plans to drive up the Pacific Coast from northern California to the northwest corner of Washington. We enjoyed a brief stay in Marble Falls at the tasteful and clean Hofbrau RV Park. 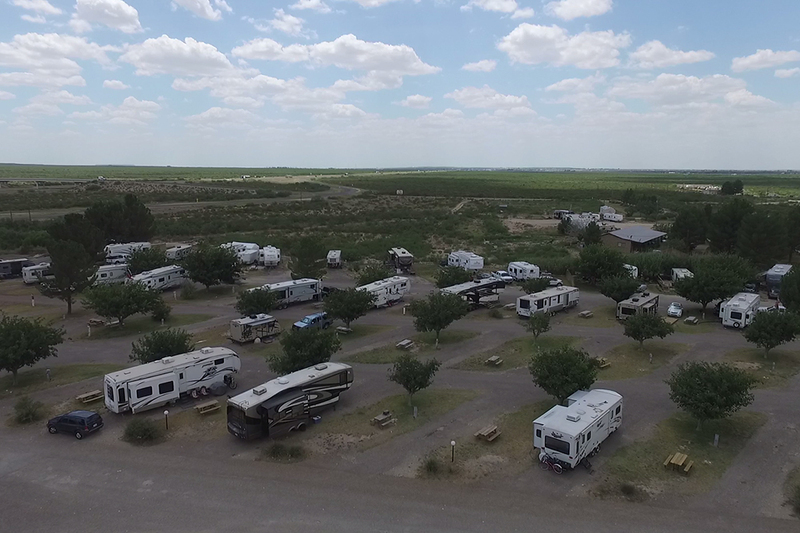 Junction, Texas has a free, no amenities park that welcomes RV’ers. The price was right, our batteries were charged, and tanks were perfect (fresh, full, and all else, empty). It was quiet but there was no cell service and no data. That’s the world we grew up in; it was healthy, possibly even cleansing, but one night was plenty. The next day’s pull plan required 200 miles to Fort Stockton, way out in west Texas. We ran out of English language radio thirty miles west of Junction. That was when we began to notice unusually loud road noise. Changing lanes had little to no effect on it, and we began to suspect The Red Sled had a problem. We exited at Ozuna to better hear the noise but it didn’t go away; the frequency dropped with our speed but the volume did not. Our GPS found no Dodge dealer; Rand McNally’s population figure dashed our hopes of finding even a brake shop. I saw no choice but to pull our ‘Stream the last 100 miles at 55, the slowest semi-safe daylight speed on an 80 mph highway. In a couple of hours we arrived and set up camp at a Passport park. The host had several ideas about who could repair the truck. After half a dozen calls we had one option left: a local guy whose staff all conversed in Español. He soon determined that we needed a new “pumpkin” which in Kentucky they call a “hogshead” and in the rest of the world is “a rear differential”. He figured he could replace the whole axle with a junkyard pumpkin for $3,500, which sounded ridiculous. We found a Dodge dealer 45 miles away but you can’t rent a car in Monahans. Midland has a dealer whose customer reviews reek, but rental cars exist, so we could return to the ‘Stream while they got parts and worked us in. A new pumpkin would cost somewhat less than the Fort Stockton guy’s price. 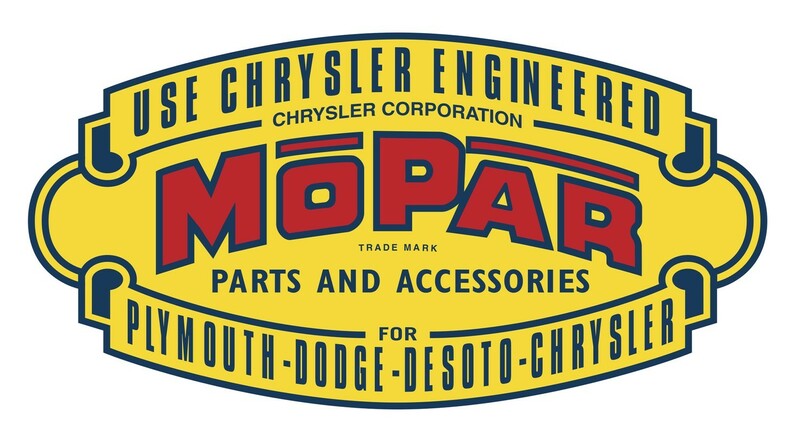 Plus, it comes with a warranty, new MOPAR parts, and “we may not need to replace all of it”. A tow truck – highly advised – would add several hundred bucks, and the car rental was a must. I hoped that early detection would mean many parts would be fine, saving us a substantial sum. But the absolute peak of the food chain in Midland is not the town’s richest oil man – crude prices are way down. It’s not the chairman of its biggest bank – the oilman owes him a lot of money. In our case it was the guy who owns the Dodge dealership and holds a blank invoice for a one-time customer with no alternative. Everything had to be replaced. But at least they did the work the morning that the parts came in. Isn’t that suspicious! Pink’s health had kept us in south Louisiana longer than we’d hoped, and now we were almost two weeks further behind schedule. She clearly needed medical help. Our choices were Las Cruces, NM, or back to College Station. Truck repairs had eaten the equivalent of 15,000 miles of diesel and 75 nights of paid RV parks. There just isn’t that much slack in this year’s touring budget. We will either visit the entire Upper Peninsula of Michigan, or make a big circle around Colorado. Either way, we’ll stay cool most of the summer. We were all hurting for Pink, and the humans were disappointed at our change of plans. 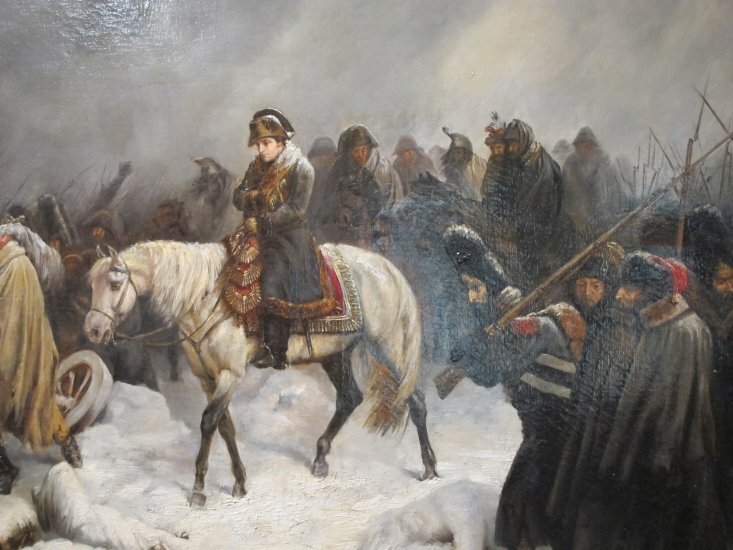 We returned to College Station as beaten as Napoleon leaving Moscow. 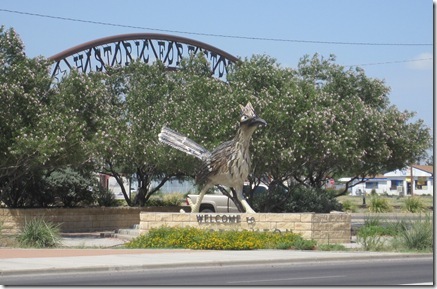 I haven’t really written about Fort Stockton, but that must wait for the next post. And for your listening pleasure, here is the inspiration for this post’s title. Lodi resembles Fort Stockton geographically, but in reality is a modestly improved version thereof.